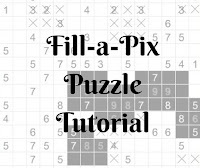 Fill-a-Pix puzzles come in B &W and are available in many sizes and difficulty levels taking anything from five minutes to several hours to solve. Basic logic Fill-a-Pix require analysis of one clue at a time and are straightforward to solve while advanced logic Fill-a-Pix contain situations where two clues simultaneously affect each other as well as the squares around them making these puzzles very challenging and rewarding to solve. 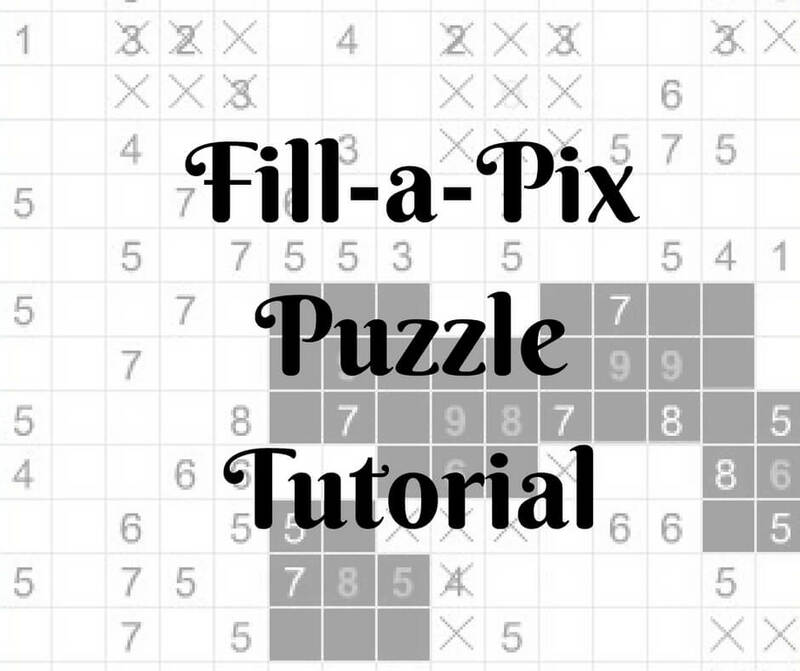 Here is Fill-a-Pix Puzzle Tutorial from Conceptis Puzzles.